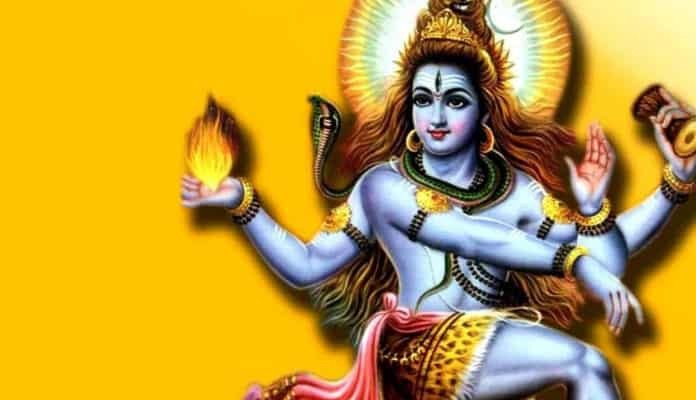 Shiva, one of the supreme gods of the Hindu religion, has come to figure somewhat prominently in pop culture and New Age religions. Keep reading to learn more about this figure and what scholars believe are the origins around his worship. A depiction of Lord Shiva. Kalyaneshwar. Hinduism recognizes thousands, if not millions of gods and goddesses, most of which are localized, either to cities and towns or even to individual families. However, there are three primary gods whose worship is universal across Hinduism. They are Brahma, the creator, Vishnu, the preserver, and Shiva, the destroyer. Though he is the lesser god of the triumvirate, many groups within Hinduism are dedicated to his worship.